Enjay Helpdesk CRM offers a perfect Helpdesk and IT Service Desk management solution, whether you are a 2 person team or a 1000 person team. Suitable for providing Onsite Customer Service, FMS (Facility Management Services), Remote or telephonic support (a.k.a. Desk Support) with single point of contact. A Complete ITSM tools to help you manage your service department easily and effectively with incident and service requests. We follow Information Technology Infrastructure Library (ITIL) standards. We understand that you and your team are using Mobile more than your PC. Enjay is focused on Mobile technologies. Manage your entire Service Desk system from your Mobile. Special features for Desk Technicians and Support Desk Analyst also. An extremely simple solution which your desktop support technician can also easily use. 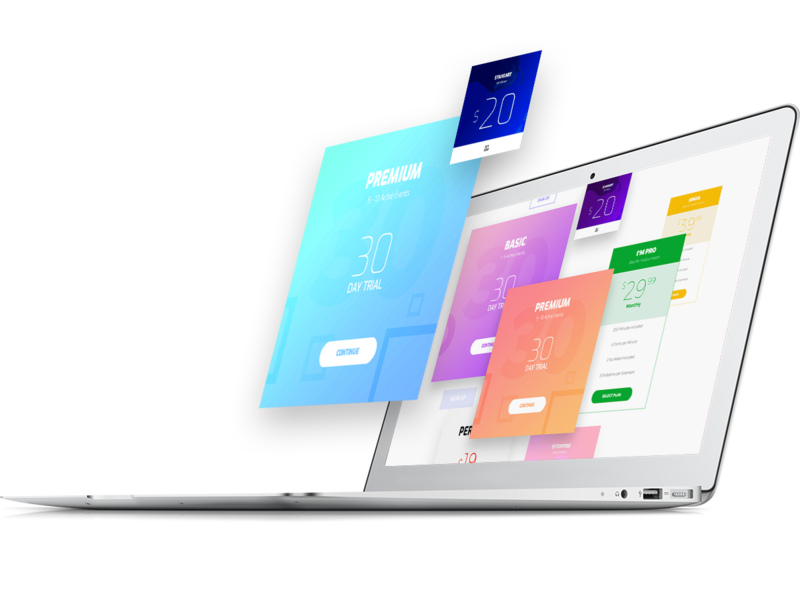 A Desk Software, which has equally powerful Mobile App. World class Helpdesk and service desk for your customer. A complete service desk and ticketing solution with support for AMC, Warranty, Subscription, Escalations and SLA management. Integrated Customer Support Portal enables customer help desk. Internal(organisation) Service Desk for IT, HR and Facilities. Enable an organisation wide service desk not only for your IT team but all internal service providers. Built-in feedback and rating mechanism gamify the entire service management system. Creation and tracking of Tickets. Supports SMS/Email to Ticket. Automatic Escalations and notifications on SMS / Email / WhatsApp. Real-Time Dashboards, Custom, schedule and email reports. Ticket wise, AMC wise, Client-wise, Engineer wise and team wise. For Service desk Executive and Managers. Min entry max intelligence. Call, SMS, Chat, WhatsApp, Email, Manual and Web integration. SMS to Tickets, use any SMS gateway, SMS Templates for notifications to Team members or Customers. Emails to tickets. Email Templates, Bulk Email, Automated Emails. Email Tracking and Notifications. WhatsApp to a ticket, and support for inbound and outbound WhatsApp Messages. Customer Support portal along with a Mobile app for customer self-service and transparency. Allow Customers to discuss technical problems with your Team directly from integrated Chat. ITIL based Advanced Features of IT Service Desk and ITSM tools. Never miss a Contract Billing Cycle with automated billing for your Maintenance Contracts. Automate repetitive tasks with workflow and automation. Eg: Sending Emails, feedback calls etc. Simple yet powerful Project management tool to manage your IT or other projects. Internal as well as External Knowledge Base. Email directly or attach to tickets for more effectiveness. Advanced SLA management. Multiple SLA Types for Product, Contract, product or Company. Improve your Problem Management for continuous improvement. Integrate your Telephonic Support with helpdesk with full fledged Call Center Solution. Improve Customer experience with smart feedback on Email and Call Center IVR system. Easily configurable field level, Module level changes enables faster deployments. Fits your business processes like a glove in hand, beyond configuration, integration.